Welcome to Sumaaya Greens. 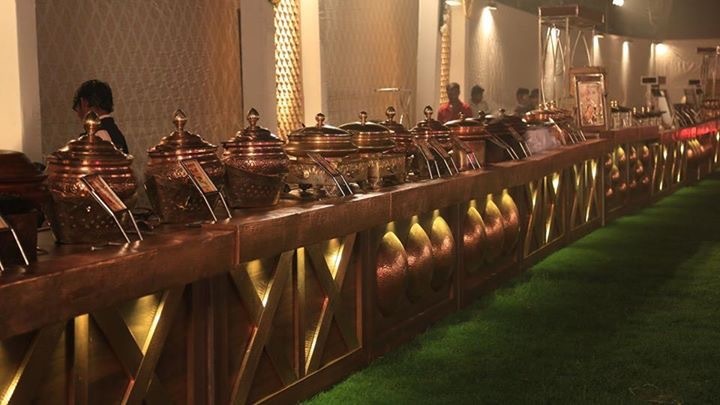 We at Sumaaya Greens are known for making all the difference with unmatched ambiance, enchanting surroundings and fascinating luxuries at one place. 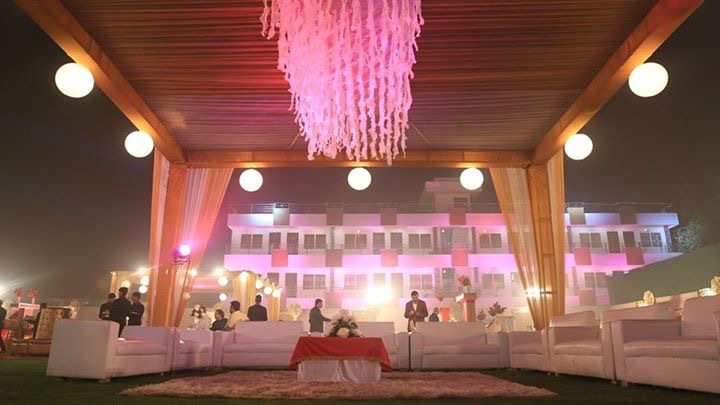 Sumaaya Greensn banquets built by Mr. Sandeep Jain in 2016, is not just a banquet hall, it is an experience that will transcend and blend with your world and imagination. 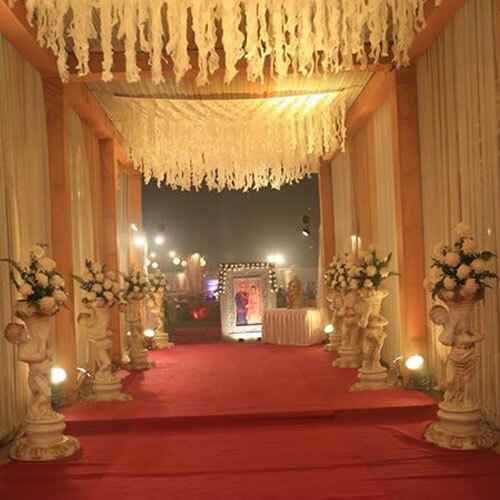 Every great wedding or event has a theme. This could be dictated by a color. 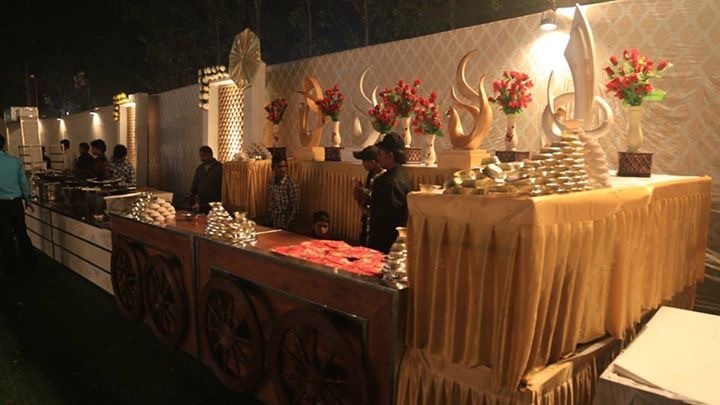 At the Gokul Garden, we have perfected the art of hosting birthday parties. 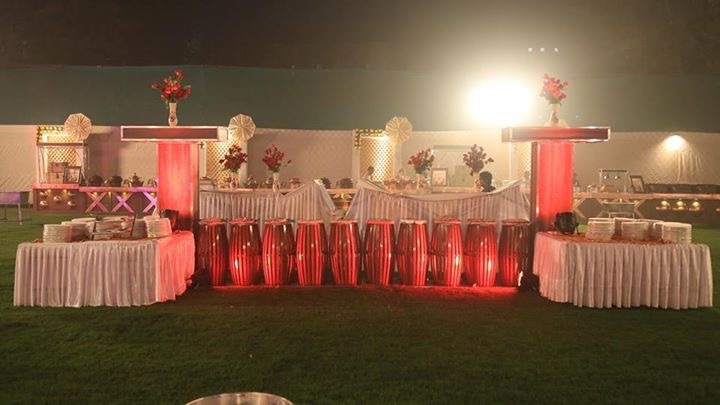 Every function of your shaadi should be special. 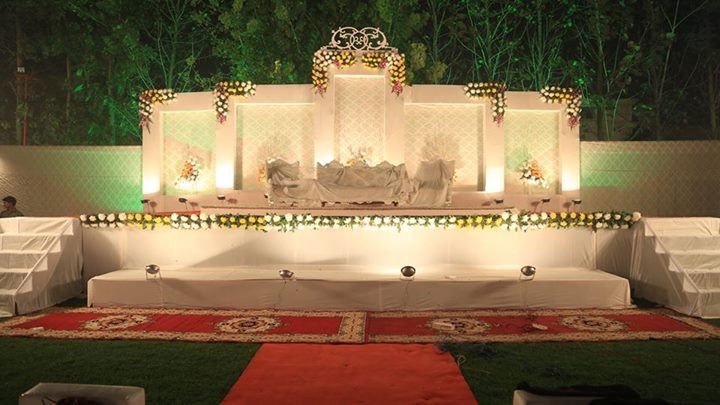 On pre-booking special arrangements. 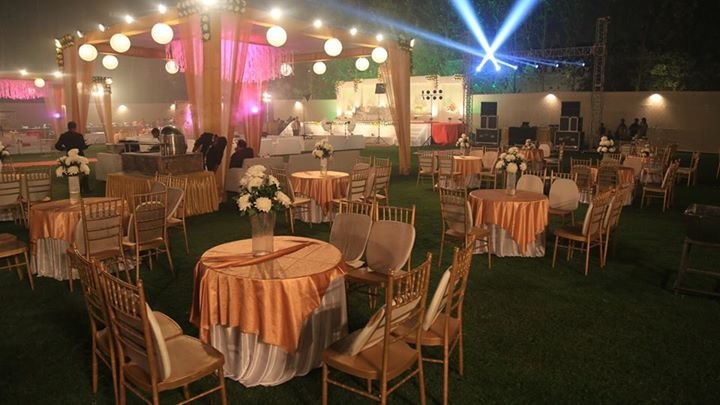 Sumaaya Greens also offer Air conditioned Banquet Hall for various occasions like Weddings, Sangeet Sandhya, Engagements, Exhibitions, Birthday Parties, Cultural Festivals, Naming Ceremonies, Mehendi Parties, Corporate Events, Fashion Shows, Baby Showers, Gazal Nights, Great Decor, Musical Shows or Function and Social get-together, we assure to make your special occasion, the most memorable. Let’s make it a memorable celebration!